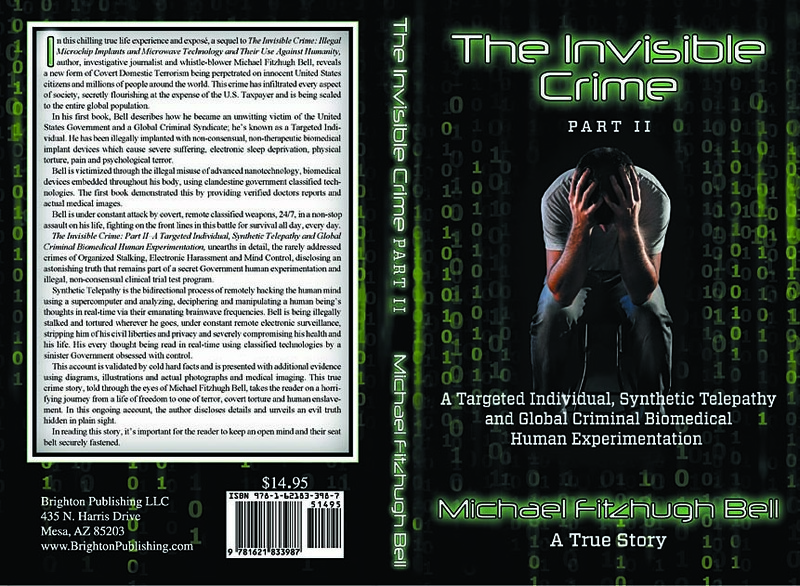 "The Invisible Crime Part Two - A Targeted Individual, Synthetic Telepathy and Global Criminal Biomedical Human Experimentation - A True Story", is the sequel to Michael Fitzhugh Bell's first book. In this controversial true crime story and exposê, author and investigative journalist, Michael Fitzhugh Bell reveals a new form of Covert Domestic Terrorism that is being perpetrated on innocent United States Citizens and millions of people around the world. 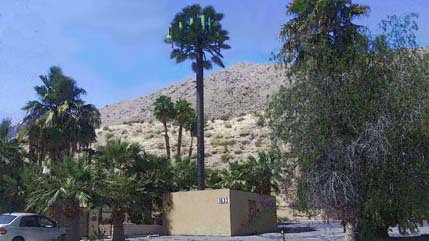 "The Invisible Crime - Part Two - A Targeted Individual, Synthetic Telepathy, and Global Criminal Biomedical Human Experimentation - A True Story", goes farther than previously in print, disclosing an astonishing truth that remains part of a secret Government Human Experimentation and illegal, non-consensual clinical trial test program.